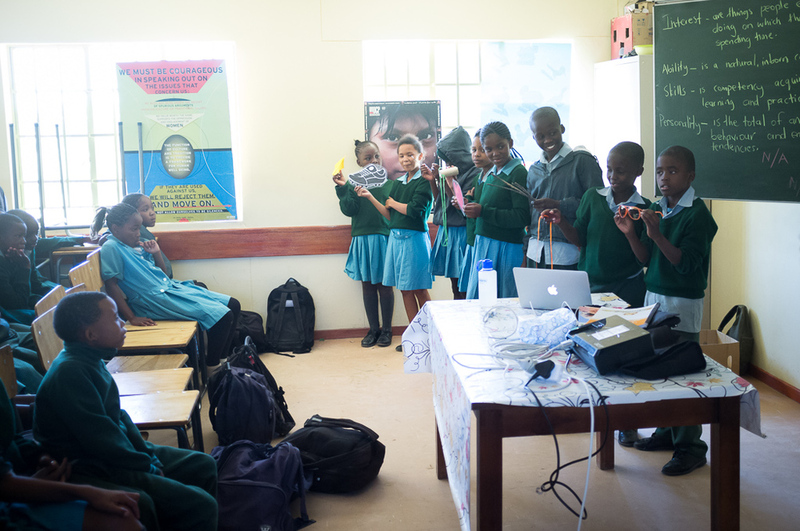 Last week we completed the first of 3 education outreach trips to schools in Windhoek. The focus of the trips is to hit 5th, 6th and 7th graders in as many schools as we can in 2-3 days. We have a prepared talk and power point presentation that is only about 45 minutes since we are usually only allotted time during a school period. The presentation that we do is a modified one that has been done for a few years now by other CCF educators and centers around the following: common predators in Namibia, predator kill ID, basic food chain and ecology of predators and of course CCF's work with predators and farmers. On this trip we visited 2-3 schools a day for a total of 8 schools and saw a little over 2,000 children. The kids and teachers are great and seem to love having us come and give the kids a nice intro into some of the work that CCF does, although, some of the teachers admit that they also like having us take up a period of time to give them a break. 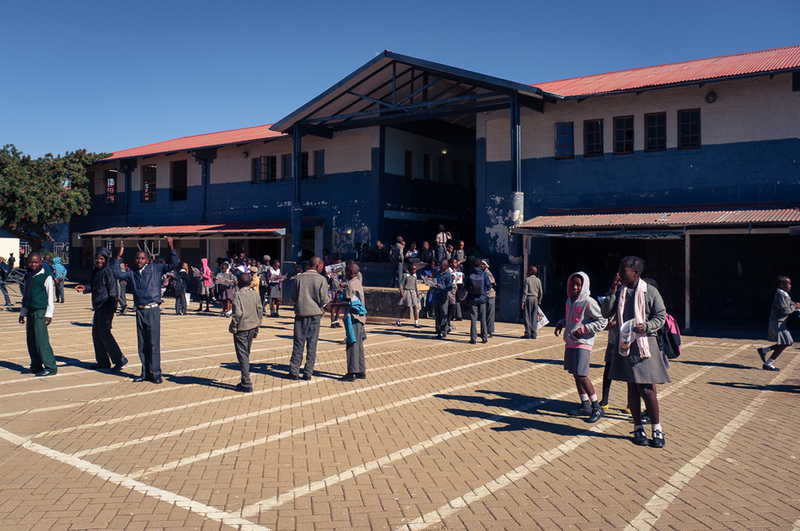 We're off to Windhoek again next week for another 4 days to hit another 8-9 schools. Usually, the outreach trips are only once a year to the central Namibia towns, but since Windhoek is the capital and so large we area going three times this year. Even then we won't hit all the schools, but it's a good start. Here's a few photos from the trip so you can see Stephanie in action. Enjoy!